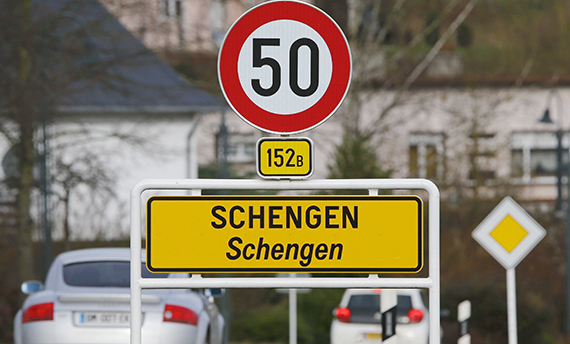 A Schengen Visitor Visa is the document provided by the appropriate authorities to the interested applicant for visiting/traveling to and within the Schengen Area. The Schengen Area is consist of 26 countries that have agreed to allow free movement of their citizens within this area as a single country. Of the 26 countries bound by the Schengen agreement, 22 are part of the EU and the other 4 are part of the EFTA. 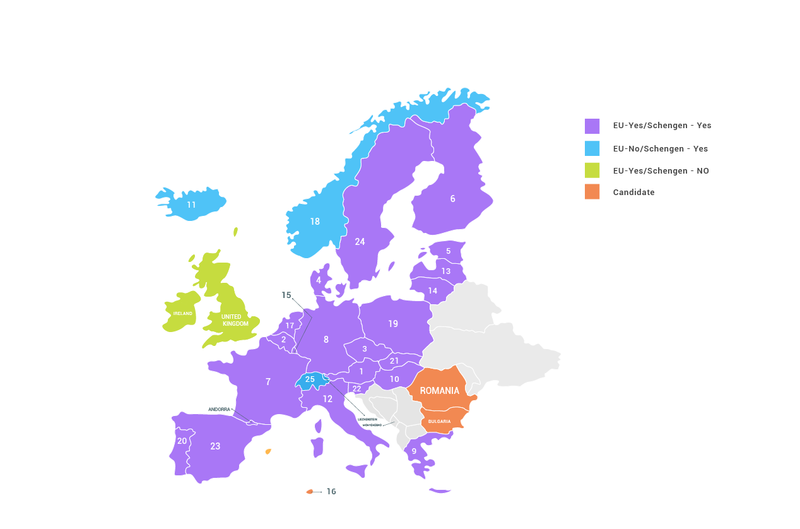 Schengen area covers the large numbers of European countries, except for the United Kingdom and countries such as Romania, Croatia, Ireland, Cyprus, and Bulgaria soon to be part of the agreement. Although, there are countries that are not part of the EU like Switzerland, Norway, Iceland, and Lichtenstein yet does belong in the Schengen area and cherish the free movement policy.